Louise joined Gartsides in 2004 as a Trainee Solicitor. Upon completion of her training and qualification as a Solicitor in 2006 was offered a full time position within the Criminal Department. Louise is a qualified Court and Police Station Duty Solicitor. Louise has been involved in extremely high profile cases which have been reported in the media both locally and nationally to include Murder cases, high-value complex fraud and drug conspiracies. 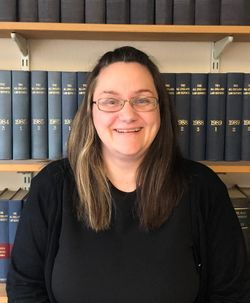 She has been an integral member of the Defence team on many complex Proceeds of Crime Act applications and particularly enjoys working on cases where there is an attached accountancy element or where there is a substantial amount of data cross-referencing.